cinema.com.my: Malaysian directors team up for Netflix's "The Ghost Bride"
Malaysian directors team up for Netflix's "The Ghost Bride"
Netflix's "The Ghost Bride" is currently filming in Malaysia. 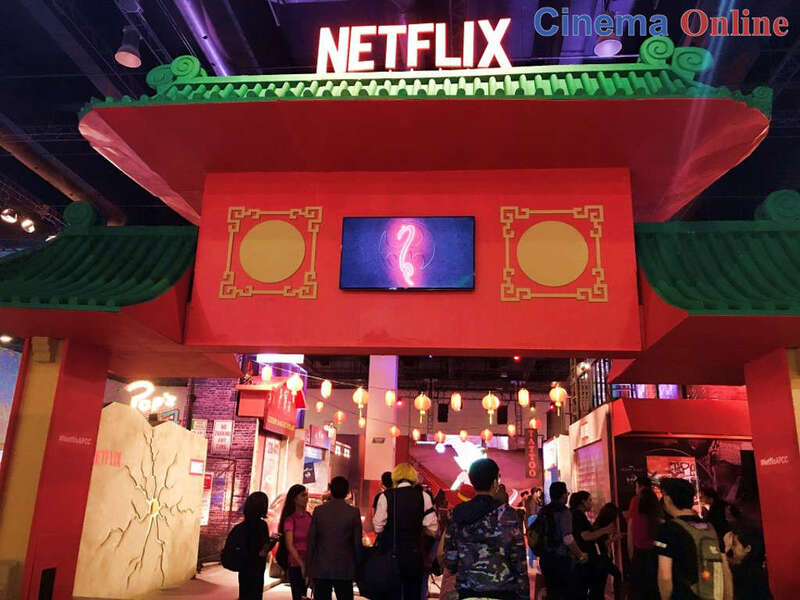 30 Jan – Netflix is currently working on its new Mandarin original series, "The Ghost Bride", and it has tapped two talented Malaysian filmmakers to helm the project. "Mrs K" director Ho Yuhang and "Guang" director Quek Shio Chuan team up for the locally-shot series, working with an international cast and crew from Hollywood, Malaysia and Taiwan. 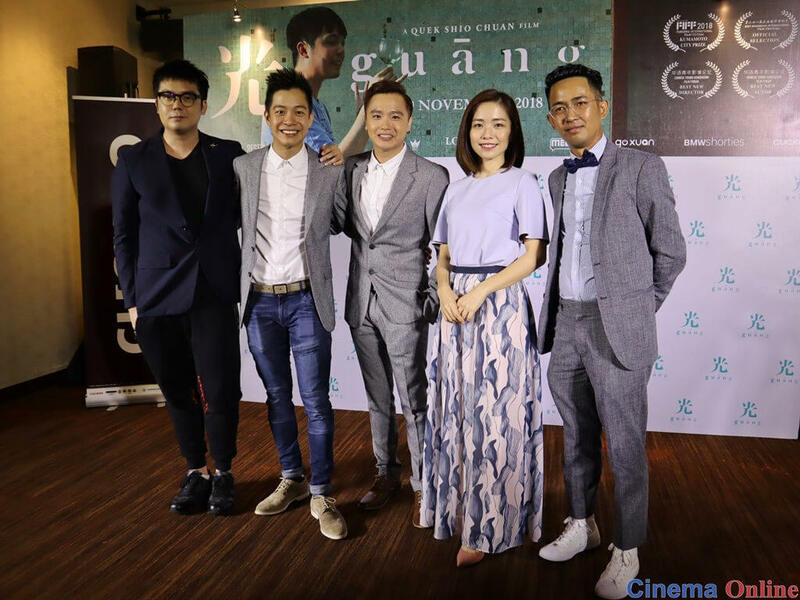 The two filmmakers are directing a cast led by Taiwanese actor Wu Kang Ren and Taiwanese actress Huang Peijia. Chinese-Canadian actor Ludi Lin, who starred in "Power Rangers" and was recently seen in "Aquaman", and Malaysian actor Tian Tze Kuang are also part of the cast. 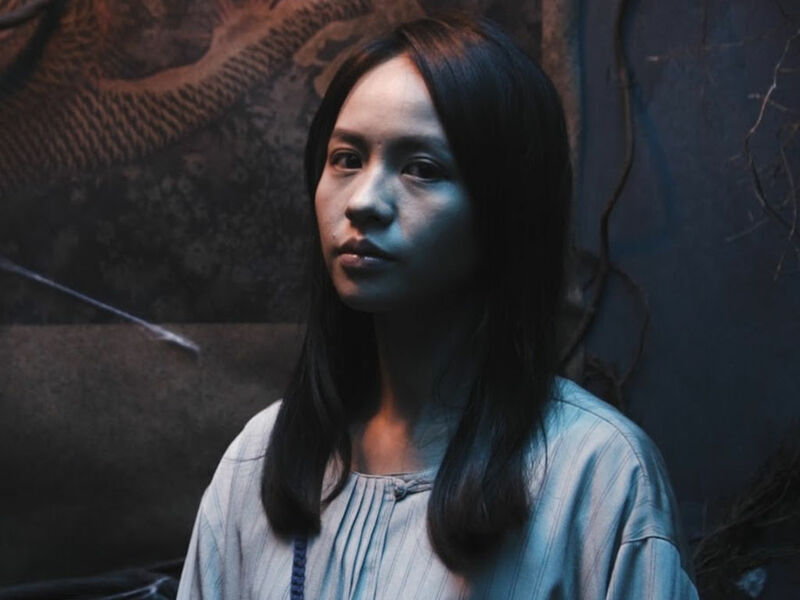 The six-episode drama, adapted by American-Taiwanese TV writer Kai Yu Wu ("Hannibal", "The Flash") from Yangsze Choo's 2013 novel of the same name, is the first Netflix Mandarin original series to be filmed in Malaysia. 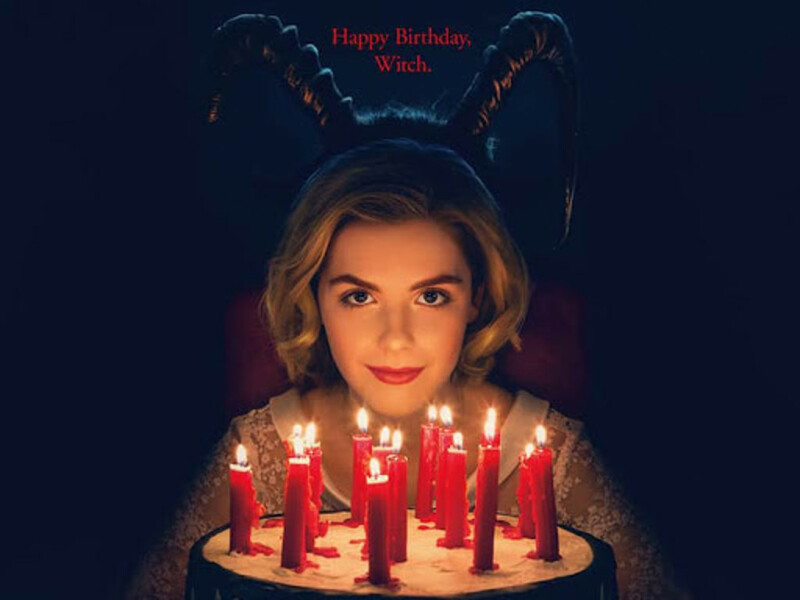 It is now filming in several locations including Johor Bahru, Penang and Ipoh. Set in 1890s Colonial Malacca, it follows Li Lan, who is offered a marriage proposal from the wealthy Lim Family to become the "ghost bride" to their recently deceased son. 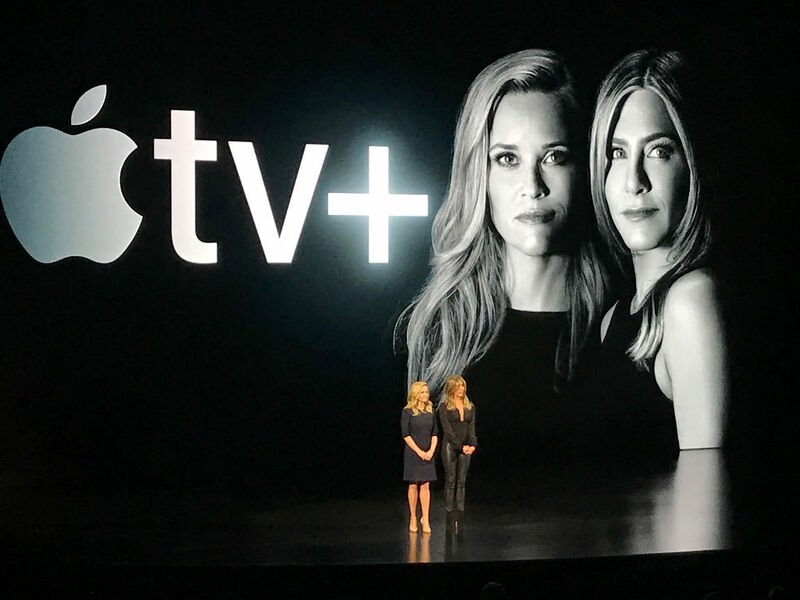 While this will save her family from debt, she will have to spend the rest of her life haunted by the son. As she tries to get out of the ghastly arrangement, she finds herself caught in a murder mystery and other-worldly affairs that are much bigger than she could have ever imagined. 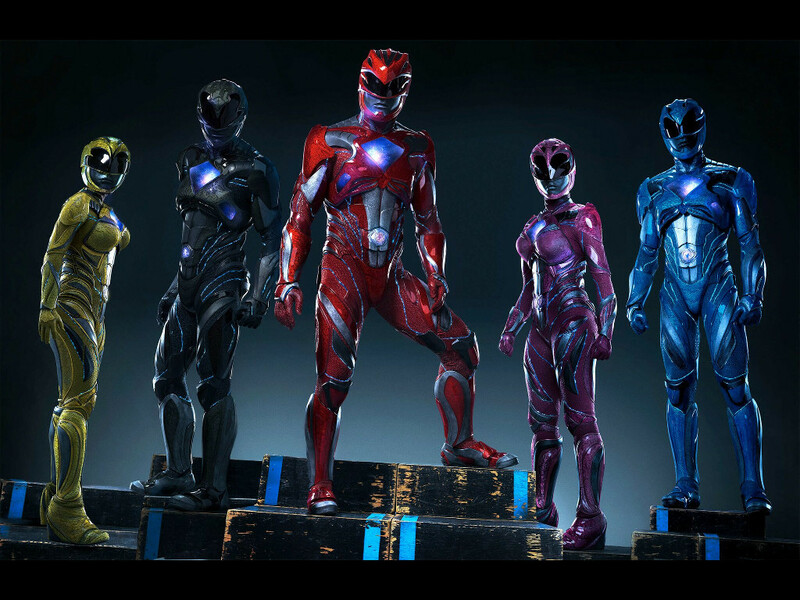 Meet the new Power Rangers! 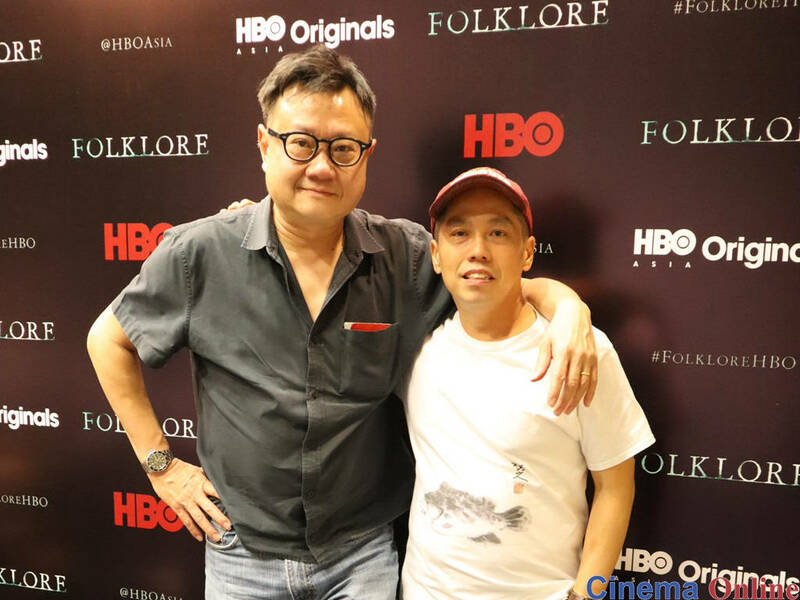 Ho Yuhang tells toyol story with a twist in HBO's "Folklore"
5 best things seen at the Netflix area, AsiaPop Comicon 2018!